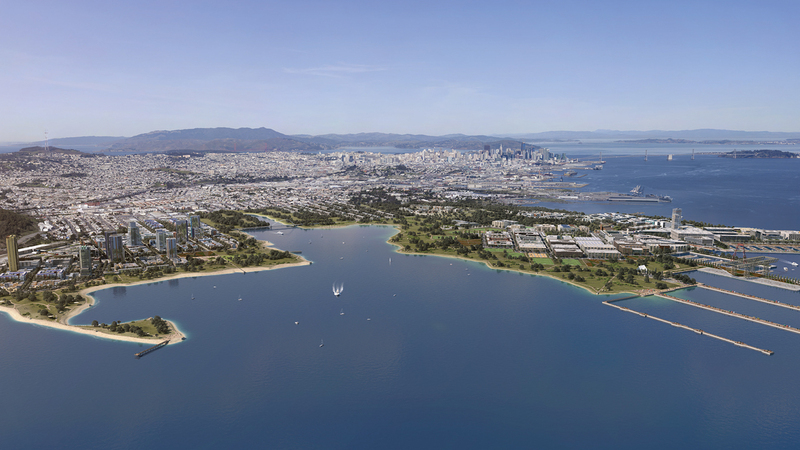 On the outskirts of San Francisco, Ramboll is involved in the Hunter’s Point redevelopment project, which is not just environmentally but also socially and economically sound. Once home to a thriving shipyard and the iconic Candlestick Park stadium (where the Beatles played their final concert), the area was virtually neglected for decades. For the last 10 years, Ramboll has been working to modernise the site without compromising its unique heritage. Considered the largest redevelopment effort since the 1906 earthquake, the project aims to transform the combined 750-acre sites of the former United States Navy shipyard and professional sports stadium into a mixed-use project with over 12,000 homes, 3 million square feet of commercial and retail space and 170 acres of urban parks. “Historically, this part of the city has been chronically underserved,” says Principal Michael Keinath. “This project is a huge reinvestment in this part of the city where we need housing, as well as huge shopping areas in a part of town where there is limited retail." It’s an ambitious project not without its challenges, not least because some of the land is contaminated. “How do you structure a 30-year construction period with tons of equipment on a site with radiological material and in close proximity to people who are already living there?” asks Michael Keinath. The answer has been to undertake detailed modelling and risk assessments of the site to determine how 30 years of heavy construction will affect people and more importantly, how to keep them safe. Ramboll used its air quality, climate change and health sciences to assist in the design of an efficient and healthy land use plan, ensuring adequate separation from potentially incompatible uses (ie housing and industry). We also performed a human health risk assessment to inform the design of a construction plan to minimise the potential impacts on nearby existing and future residents of diesel exhaust and particulate matter from 19 years of activities on the contaminated brownfield site.